Boston is the capital of Massachusetts and one of the oldest cities in the United States. It is known for its friendly hospitality and historical sites. Greater Boston is one of the premier meeting destinations in the country. Boston welcomes over 18 million convention and business travelers each year. The Greater Boston area can accommodate meetings for up to 10,000 attendees at one of an array of event facilities including three convention centers and unique hotels. There are more than 30,000 hotel rooms overall in the greater Boston area near the Boston Convention & Exhibition Center. The history of our nation echoes with every footstep through this exciting city. 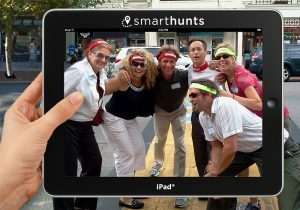 The best way to discover its top attractions is with a City SmartHunt®. Explore landmarks like Faneuil Hall, the Boston Common, Fenway Park, and the Public Garden. The city provides a perfect backdrop for an outdoor team building. With its comfortable summers, enjoy a Team Olympics. 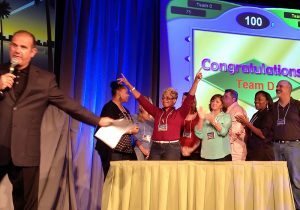 Or in the cooler winter months, an indoor program like Minute to Win It in one of the many hotel ballrooms. 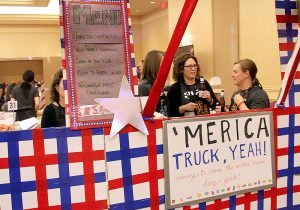 Best Corporate Events provides the latest in team building solutions. 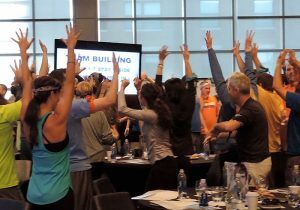 Our program designers and professional facilitators have created over 50 engaging, intriguing and effective Boston team building programs for your corporate group. They run the gamut from cerebral activities like Competition to Collaboration. To exciting Game Show Mania to physical activities like a Go-Kart Build or Let the Games Begin. 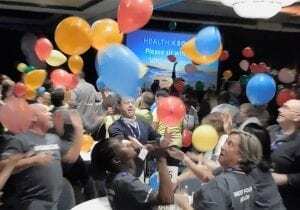 Best Corporate Events will unify your team and get them energized! Boston is sure to be a hit with meeting planners and convention attendees with its many lush, green parks for outdoor activities and some of the best clam chowder New England has to offer. Its no wonder this historic city is a top meeting destination. We love Boston! 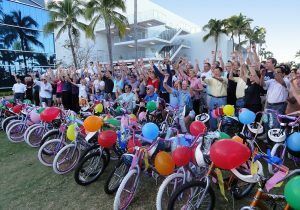 Best Corporate Events has created programs for 1000s of corporate teams. We have a 5-Star Rating and some of the best reviews in the business! 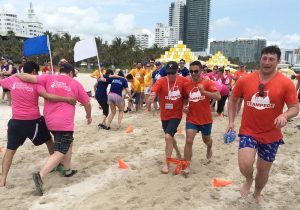 You’ll find over 1,000 client comments on our website to assuring that you’re getting the very BEST team building company to design and deliver team events for your group.